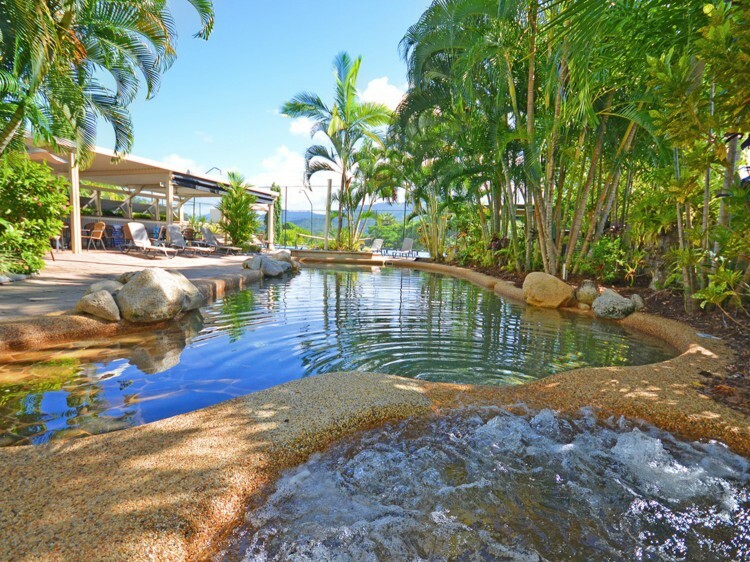 Trinity Beach, star of the Cairns Northern Beaches in the heart of Tropical North Queensland, is located just a short drive north of Cairns city. With its relaxed village-like atmosphere it is one of the most popular beaches in the North, with good reason. 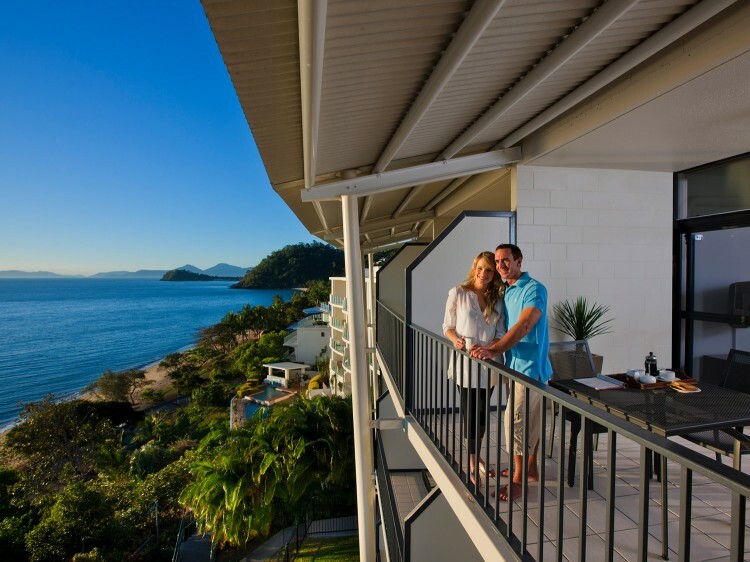 Amaroo at Trinity enjoys a peaceful elevated beachfront position offering stunning views over the Pacific Ocean to the accompaniment of the soothing sounds of waves breaking on the shore. Laze by the palm-fringed salt-water pool and spa or enjoy an invigorating tub in the heated Jacuzzi. An under cover area overlooking the pool provides guests with a relaxed area to enjoy a drink and a casual meal prepared on the guest barbeques. 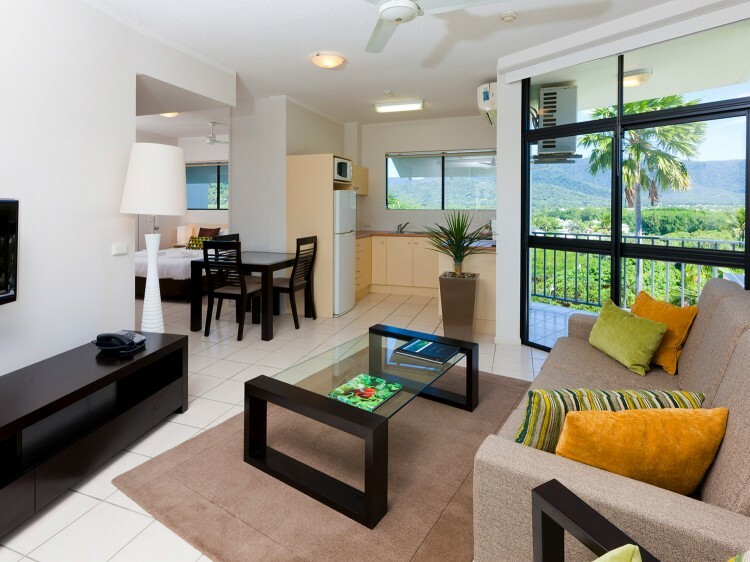 Ground floor studios with front lawn area and filtered views of the ocean through beautiful tropical vegetation. Delightful airy studio with two smaller balconies - one with filtered ocean views and the other looking to the tropical hinterland. Second floor studio with partial views of the ocean and beautiful tropical flowering trees. Ocean facing studio on second and third floors with large balcony featuring partial views of the ocean. 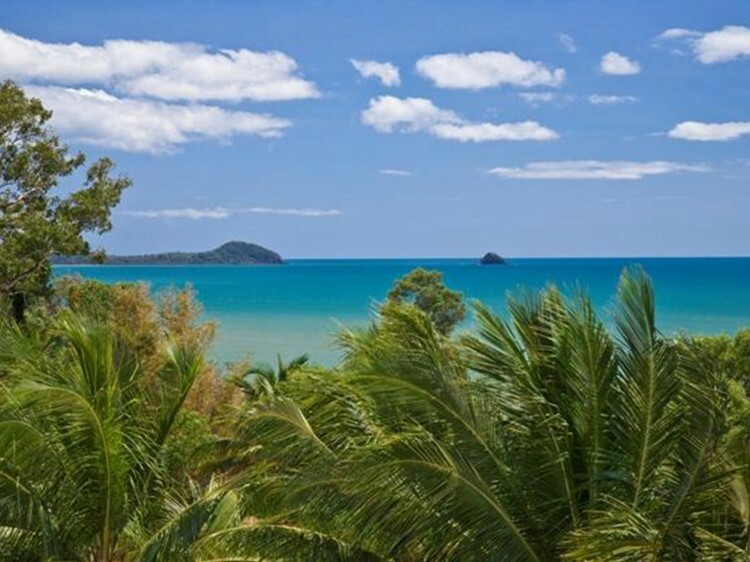 Delightful airy studio with two smaller balconies - one with magnificent ocean views and the other looking to the tropical hinterland..
Dual key option combining a Top View Studio with a Top View Retreat. Uninterrupted stunning views from spacious balconies on the top and third floor. Dual key option combining an Ocean Outlook Studio with an Ocean Retreat.